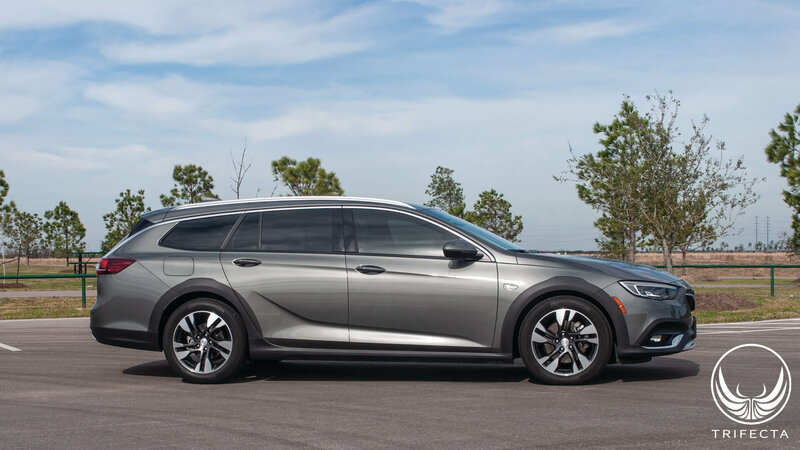 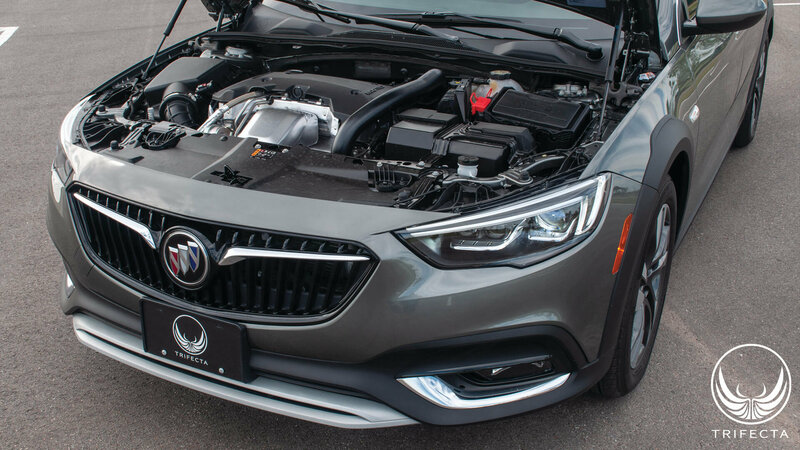 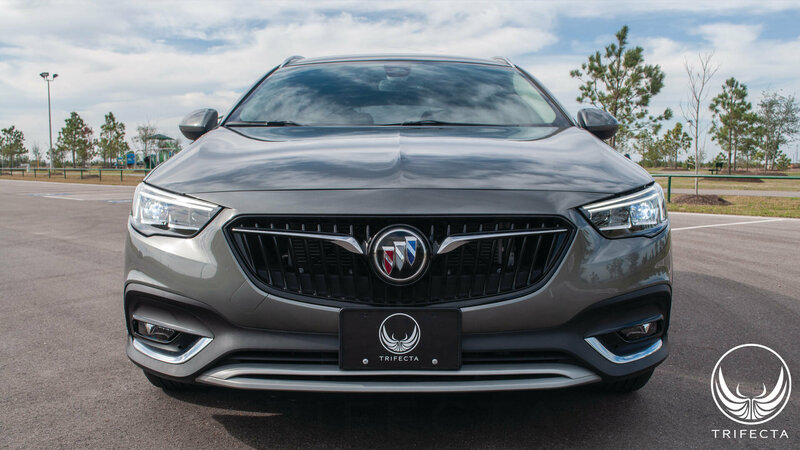 TRIFECTA's 2018--2019+ Regal recalibration is complimented by a fully developed 8-speed (TourX) and 9-speed (Sportback/Avenir) automatic transmission calibration to support the increased power delivery profile and to offer dramatically improved driving characteristics from everyday driving maneuvers. 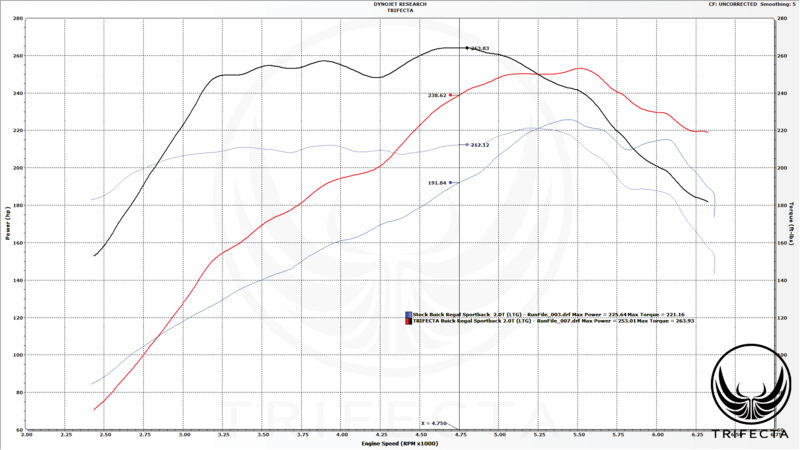 The complete powertrain calibration also includes ESC (Stabilitrak) program enhancements. 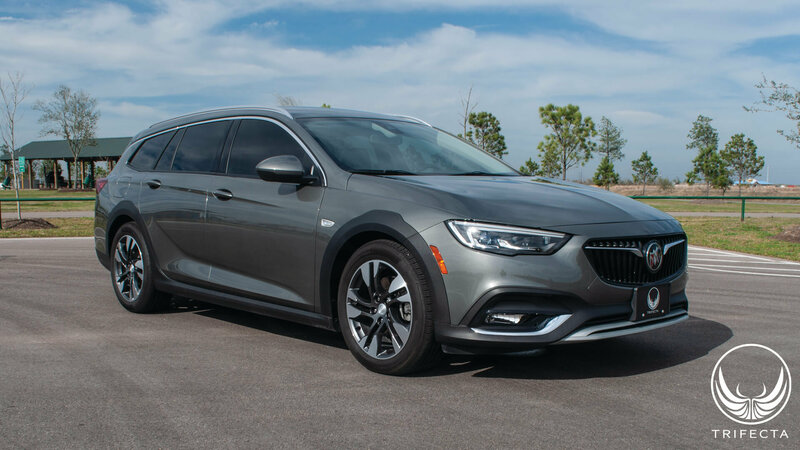 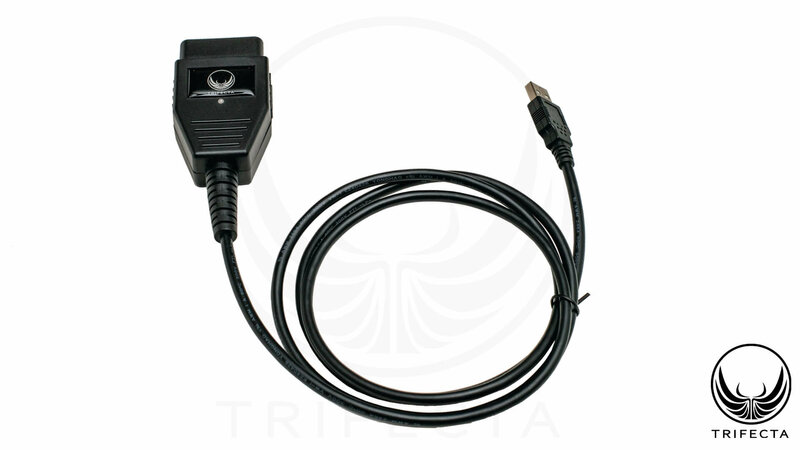 -Regal Sportback/Avenir models with 9-Speed automatic transmission w/ T87A transmission control module (TCM) DO NOT require the TCM to be removed from the vehicle and mailed in to be "UNLOCKED".